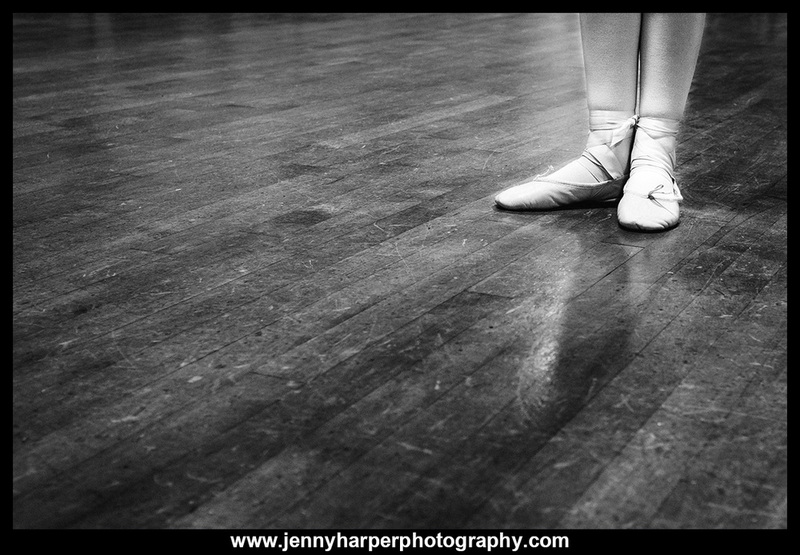 I recently had the wonderful opportunity to take photographs during classes at Bluebells Academy of Dancing. 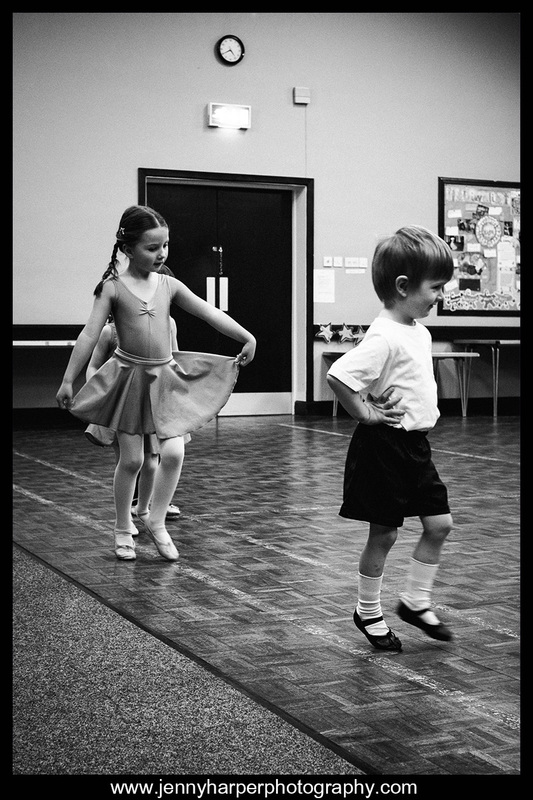 It's an exciting time for Bluebells as they are practising for their show at the end of February and everyone is working hard to polish their dances. 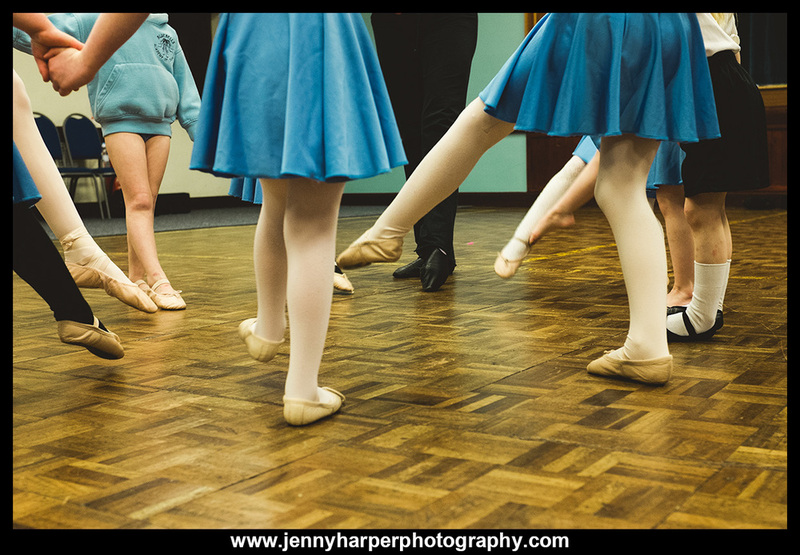 My kids are also taking part so I felt very lucky to get a 'sneak peak' at their dance and the rest of the show, though the presentation will be fantastic with a few more weeks' practice, on stage, under the lights and in costume. I can't wait to see it! 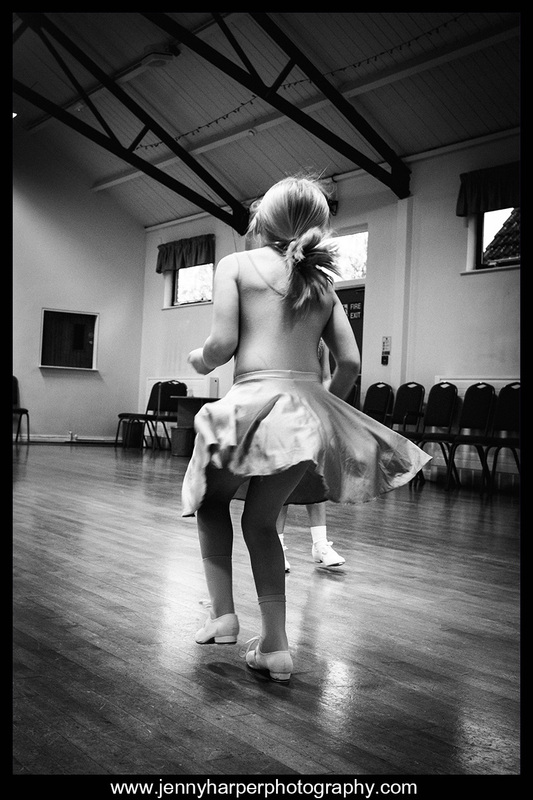 Whilst it's great to have posed photographs with everyone smiling sweetly, with something like dance, I get really excited about being able to capture images of children just the way they are, doing what they do, concentrating on their steps and thoroughly enjoying themselves when they know what they're doing. 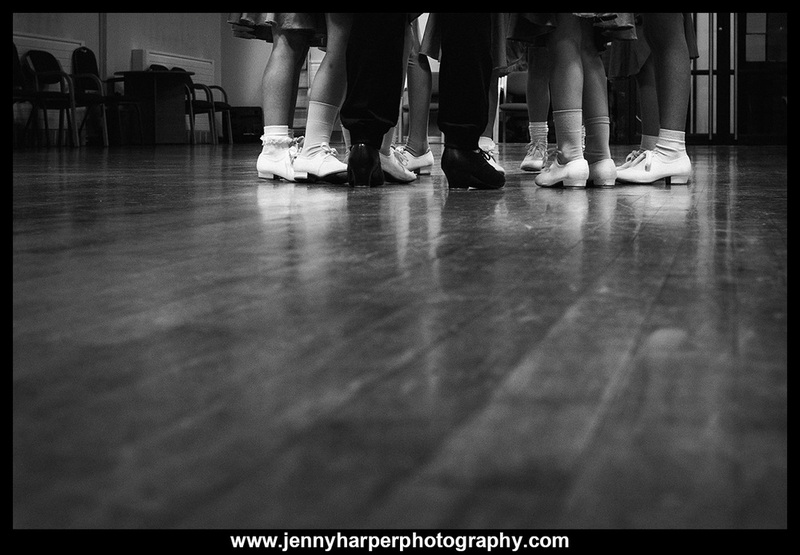 Miss Louise does a brilliant job teaching the girls. She has a way of making things easy to understand even for the little ones and getting them into character, whether it's butterflies, fairies or elves. 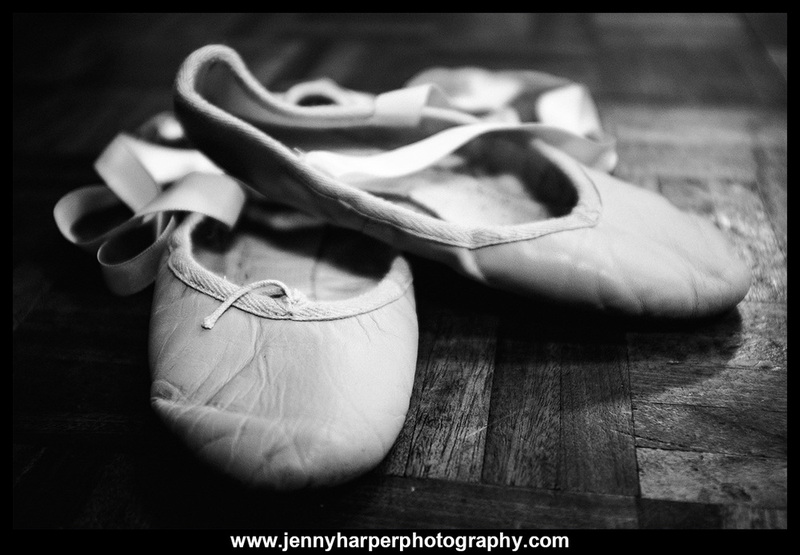 Do you have a special event that you would like me to photograph?